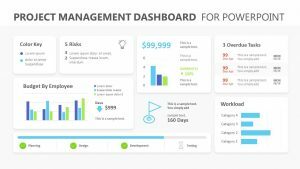 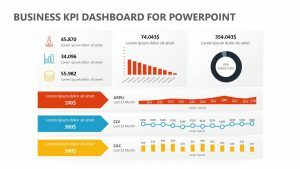 Communicate those crucially important points of data to your employees, business partners or prospective clients by taking advantage of the clear and easy-to-read Dashboard PowerPoint Template. 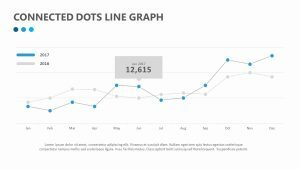 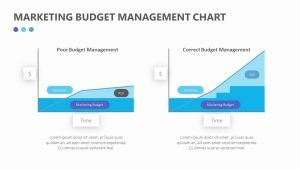 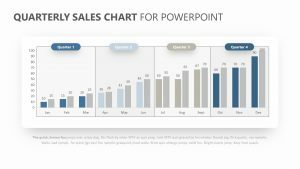 The Dashboard PPT Template allows you to input a large amount of information to make charts and put your findings into easy-to-understand percentages as well. 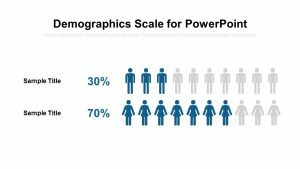 Expand upon this information in the subtitles below the percentages, as well as above the charts. 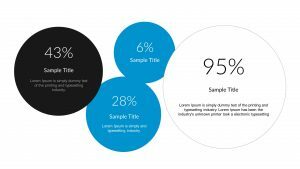 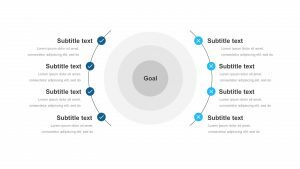 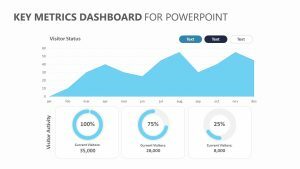 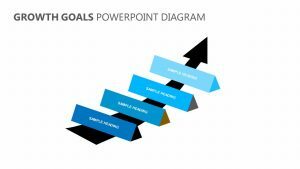 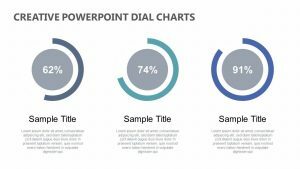 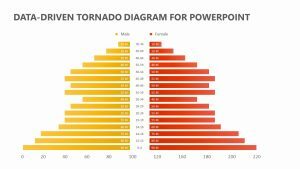 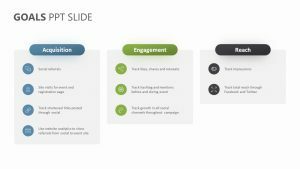 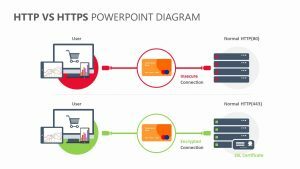 The Data Driven PowerPoint Template is a clear cut, colorful and simple-to-understand way for you to get your point across efficiently and, most importantly, professionally.